in an instant there is opportunities to take a Photograph, there is always a character, or something happening that just grabs your attention. No one really pays much attention to what other people are doing, there are just to busy doing there own thing. 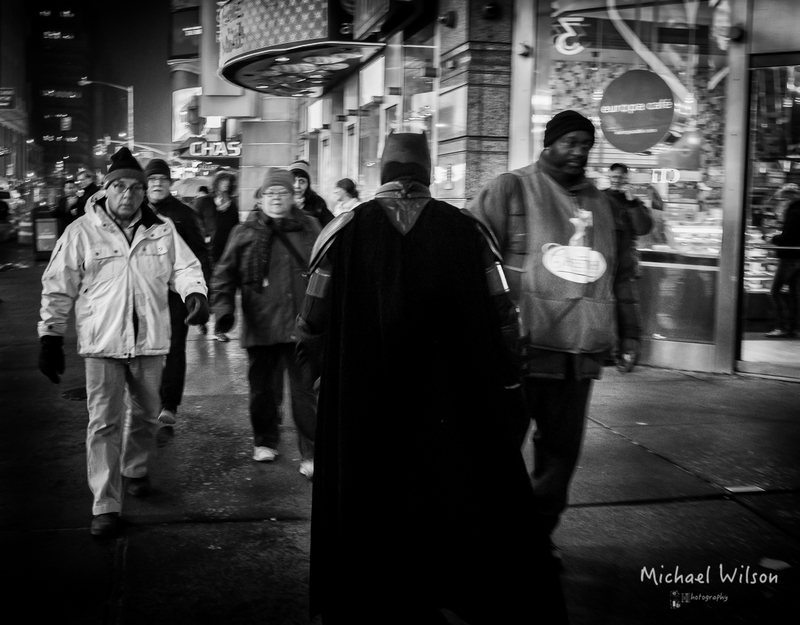 This entry was posted in Photography, Travel and tagged black & white, City, Lightroom, Monochrome, New York City, People, Photography, Street Photography, Time Square. Bookmark the permalink.